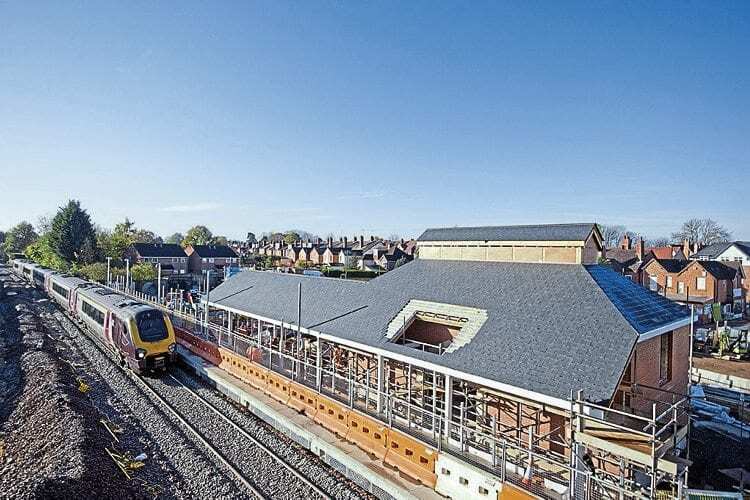 CONSTRUCTION work continues on Kenilworth’s new £13.6million station, with Warwickshire County Council still expecting it to open in December, writes Fraser Pithie. The single line was realigned towards the new platform at the end of October, but the second platform, stairs and lifts will be mothballed until the Milverton Junction to Kenilworth section of line is re-doubled. No date has yet been given for the completion of this work. An hourly service between Coventry and Leamington Spa is proposed, to be provided by West Midlands Trains. Local demands for CrossCountry trains to also stop at Kenilworth, potentially providing a half-hourly service, are not understood to have been pursued by Warwickshire County Council or the Department for Transport.